Tyne And Wear! - what a great location to choose for a self catering break at one of the superb holiday parks detailed below. There are 4 British holiday parks in Tyne And Wear to choose and where better to pick for your holiday in England. If you see "Featured British Holiday Park" next to the listing then you can click on the Booking and Availability link to see what can be booked online. There will also be plenty of pictures and details on the More information section for that park as well. 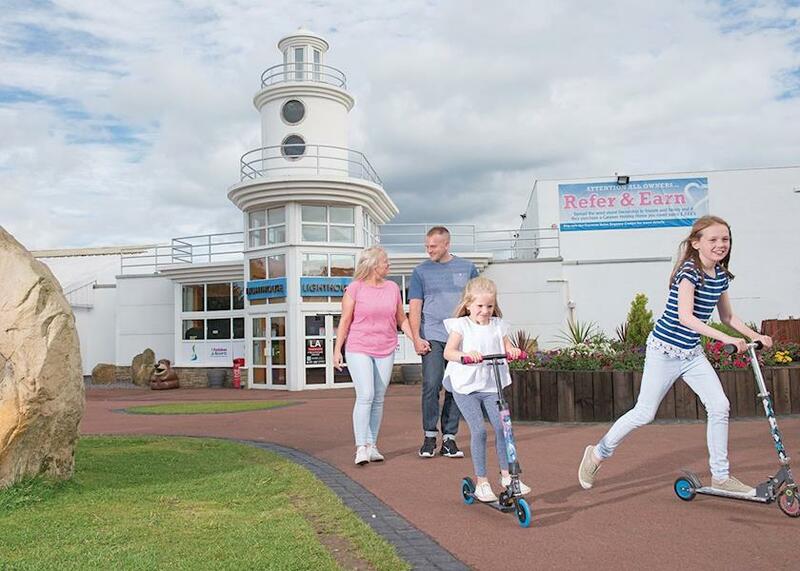 Miles and miles of golden sandy beaches, cliff top walk,s rock pools and St Mary's Lighthouse  these are all within comfortable walking distance of this family holiday park. 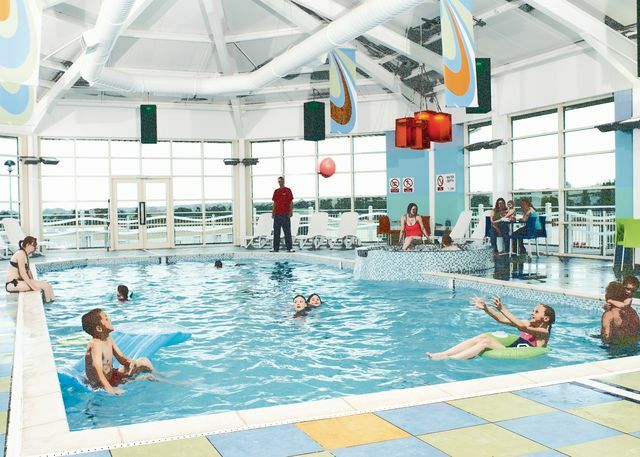 There is an excellent range of facilities to enjoy, including an indoor heated swimming pool, outdoor play area and a range of organised activities. In the evening the Showbar provides shows, dancing, discos and visiting cabarets to entertain you. 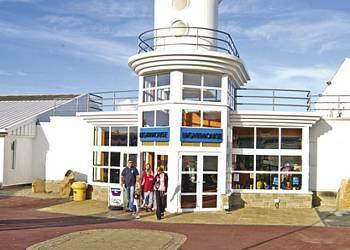 This area is renowned for its beautiful clean beaches, and the premier resort of Whitley Bay is among the best, with cafés bars and restaurants. Alternatively visit the Metro Centre at Gateshead or the vibrant city of Newcastle. Crimdon Dene enjoyed a famous heyday in the 1930s and the wonderful facilities and great entertainment continue to create a fabulous base for fun family holidays in this jewel of the North East.Stunning Hartlepool Marina, historic Durham, sandy beaches and numerous scenic, cultural and family attractions await within 30 minutes drive, making Crimdon Dene a fantastic holiday base for touring this beautiful area.